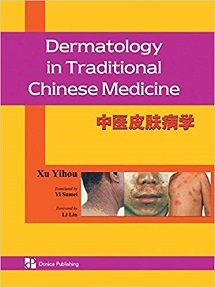 Written by one of China’s foremost dermatologists, this new title draws on the author’s vast spectrum of clinical experience to provide a thorough survey of more than 120 commonly seen and difficult skin disorders. 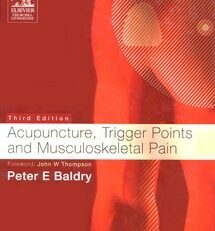 Full pattern identification and a comprehensive array of treatment options for each condition, backed up by a meticulous and informative selection of case histories and up-to-date clinical observation studies, make this book an indispensable companion for a wide variety of practitioners. 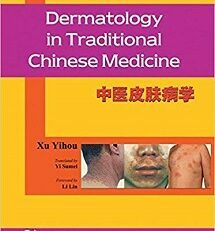 The most comprehensive illustrated skin disorder book written by a renowned Chinese dermatologist yet to appear in English. More than 120 commonly-seen and difficult skin conditions are arranged by presenting feature (eczematous, papulosquamous, allergic, viral, bacterial, fungal, etc.) based on classification by conventional disease names and equivalent TCM names. 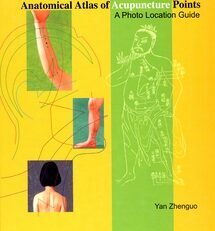 More than 60 color photos offer a vivid illustration of the skin disorders discussed. In-depth discussion of each skin disorder according to TCM pattern identification with a detailed description of treatment strategy, integrating internal and external herbal treatment and acupuncture accompanied by explanations of the materia medica and points selected. 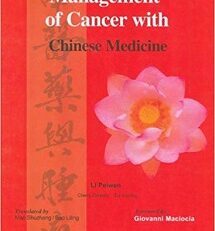 Unique range of case studies selected from the author’s personal experience and that of other eminent Chinese TCM dermatologists. 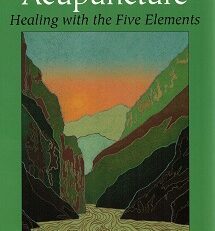 A wealth of modern clinical experience in the treatment of each condition abstracted from recent journals, plus the author’s personal experience and advice for patients; this information is not available anywhere else in the West and will vastly extend a practitioner’s treatment options. A wide-ranging introduction covering the physiology, etiology and methods of treating skin disorders provides a solid foundation for discussion of the individual conditions. 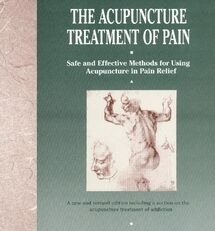 Detailed description in the appendices of the application of external formulae, herbs and acupuncture points commonly used in skin clinics.